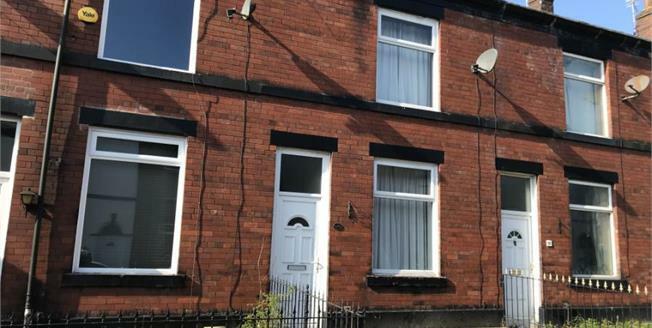 Garden fronted spacious mid terrace property, ideal first time buy or buy to let. In brief the accommodation comprises lounge, spacious dining room, kitchen, two bedrooms and a family bathroom. Gardens to front and rear. Further benefits includes gas central heating and double glazing.